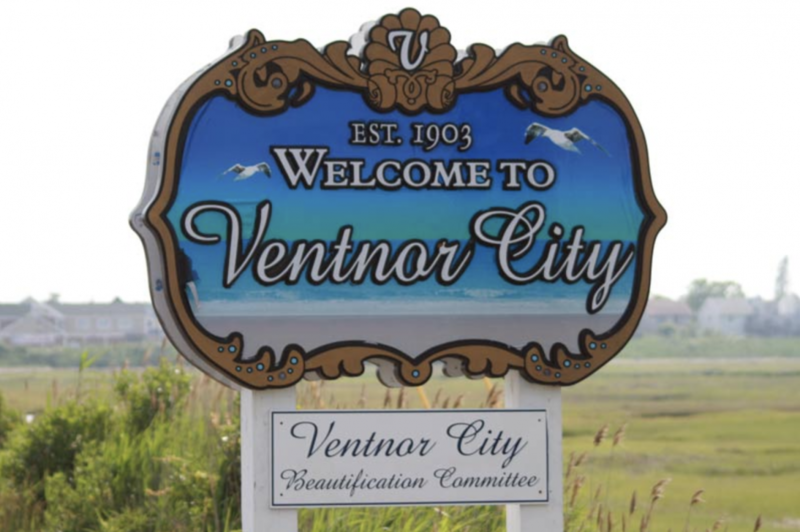 Ventnor City, NJ! You are among the lucky ones! Floor Skinz just happens to be serving the residents in your city! 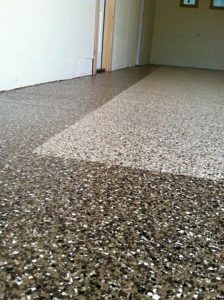 Floor Skinz is a commercial and residential flooring company that specializes in concrete floor coatings. 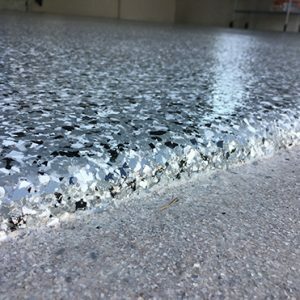 We strive to provide the best protection, beauty, as well as a fair price for the best concrete floor coating on the market! Our floors are waterproof, stain resistant, anti-slip, easy to clean, very durable, and to top it off – beautiful! Contact us for a FREE quote! 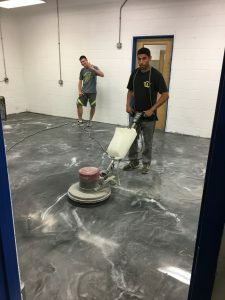 Our crew, having fun while they finish a beautiful metallic epoxy floor! 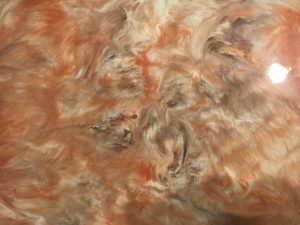 Beautiful orange-based metallic epoxy floor. 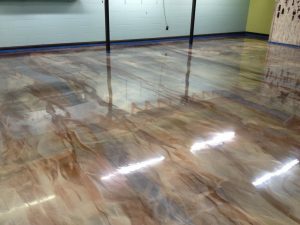 Epoxy chip floor with dark brown border.